Logistics is crucial to your business. No one understands that better than Clipper plc. But logistics is changing. Over the past decade the retail environment has transformed beyond recognition, and in this marketplace, the traditional approach to logistics is fast becoming extinct. 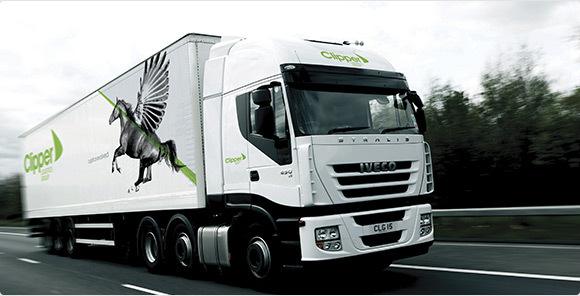 Clipper is a completely new breed of logistics company, and one that’s perfectly suited to this rapidly-changing landscape. Consumer expectations have grown, financial pressures have slowed demand and competition has increased to give consumers more choice. And these factors combine to make the retail sector more competitive and complicated than ever before. We understand just how business critical logistics is, and that’s why we’re constantly challenging conventions to improve your business performance and help you meet the changing dynamics of retail with cutting edge logistics management solutions. And we always, always deliver. RepairTech. Registered in England and Wales.